This command allows your router to ignore classful IP boundaries when processing packets. This command is on by default. Without this command the router would not be able to correctly process default routes and discontinuous networks. 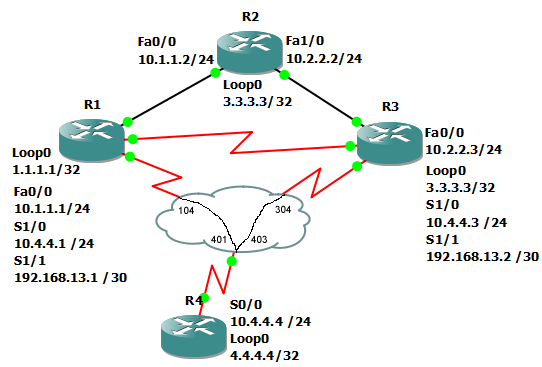 In this example, we enable ip classless routing.